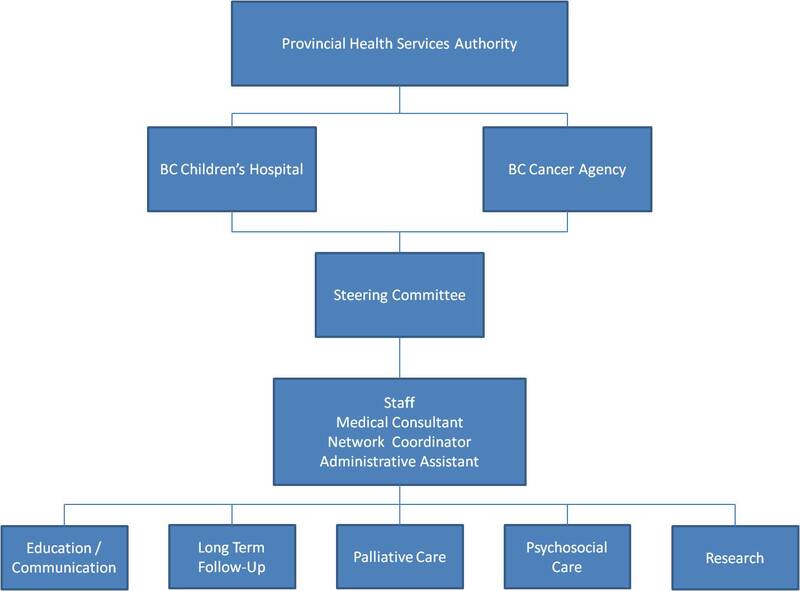 Psychosocial Care: The Network has activated a psychosocial working group to identify existing resources for children and adolescents with cancer or blood disorders and their families in the local communities and to address the gaps in service. ? ?